Whether you&apos;re craving an old-fashioned Christmas with Santa, the sweet sounds of a holiday concert or a dazzling display of twinkling lights Louisiana&apos;s Northshore has plenty of ways to celebrate the season. New Orleans&apos; world famous French Quarter. You&apos;ll find lots more to do in our events calendar, so be sure to have a look! 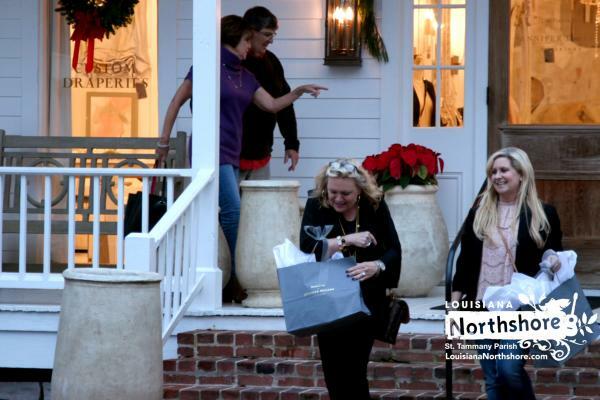 When it&apos;s the time of year to shop &apos;til you drop, our Northshore communities host cheerful events to make your excursions festive and memorable. Shop local for unforgettable treasures at December events around St. Tammany, especially during Local Artists Week. Head to Olde Towne Slidell for the Olde Towne Crawl block party. In Covington, check out the St. Tammany&apos;s Holiday Festival of Arts, Christmas in the Country, or the Holiday Art Market in Art Alley. See more shopping events in our event calendar. From live performances to caroling, the Northshore has all the sweet sounds of holiday music. Pontchartrain Vineyards heralds in the festivities with its annual Holiday n&apos; the Vines concert at the end of November. 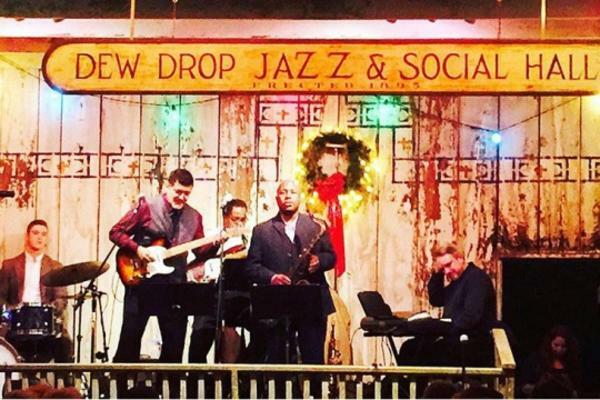 In December, The historic Dew Drop Jazz & Social Hall and St. Timothy on the Northshore UMC in Mandeville host an annual show-stopping holiday musical performance that&apos;s not to be missed. Beethoven and Blue Jeans is a classic Slidell tradition. The cities of Covington and Mandeville host holiday caroling events for all ages. 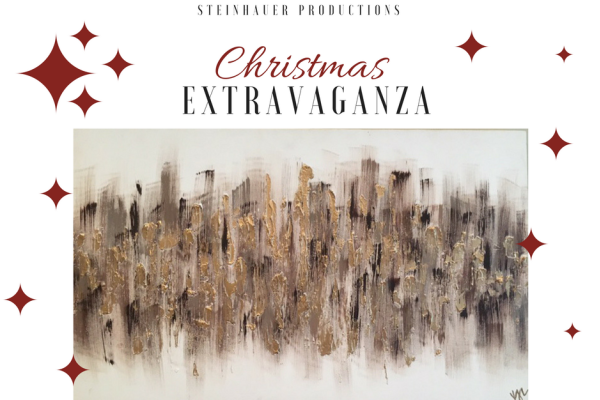 Louisiana’s annual three-day arts and crafts festival returns to the St. Tammany Fairgrounds in Covington the first week in December with Steinhauer Productions&apos; Christmas Extravaganza Arts and Crafts Expo. Over 500 uniquely creative artists and craftspersons from a multi-state radius travel to the Northshore and exhibit every style of art you can imagine. You&apos;re sure to find the perfect gift for that special someone at this holiday shopper’s paradise. Twenty mouth-watering food booths, too. Nothing makes your inner holiday joy shine more than the shimmer of twinkling lights sprinkled along the streets, Tammany Trace trailheads, and parks of St. Tammany Parish. Bring the entire family to Covington to experience the magic with Deck the Rails at Covington Trailhead, and to Slidell&apos;s Bayou Christmas in Heritage Park. You&apos;ll also find lots of family fun as you dress up as a reindeer or elf to strut down the streets of Olde Towne Slidell for the Kids Christmas Walk for the annual lighting of the Christmas tree and Christmas Under the Stars. Santa’s switching his drink of choice from milk to hot tea this year! 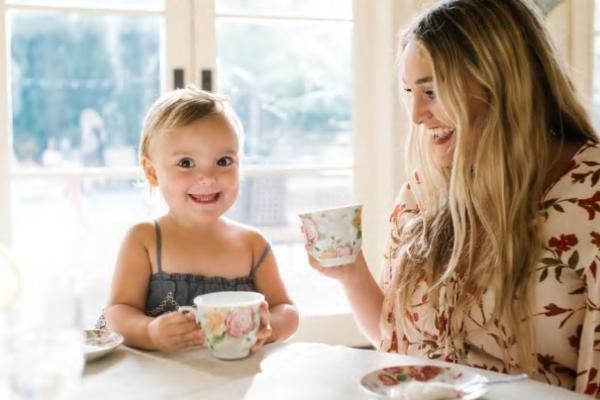 Children and parents have multiple opportunities to sip a spot of tea, share their wish lists with Santa, and listen to Christmas classics at one of our favorite retreats The Southern Hotel. 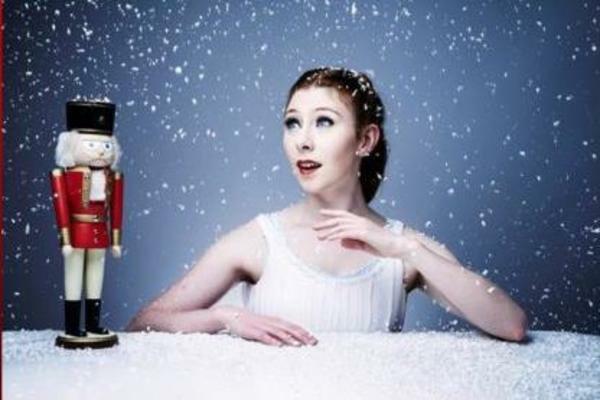 The English Team Room is partnering with the St. Tammany Art Association to host a Nutcracker Tea Party for all ages. Enjoy a holiday feast as you dine at Your Santa Breakfast. Book early for these events, because these fill up fast! 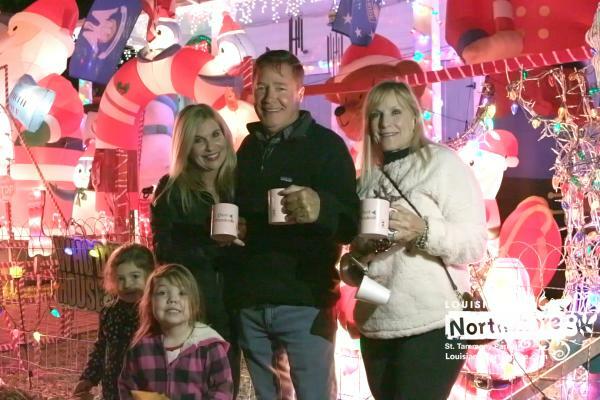 Holiday strollers revel in the holiday spirit as they meander through the streets of Old Mandeville at the lakefront town&apos;s annual Sips of the Season. The event is modeled after the German Christkindlmarkt tradition, in which revelers wandered the town squares with mugs of warm, spiced wine called gluhwein. Purchase a mug in advance (they sell out quickly) at participating shops and join in the fun. Shoppers enjoy special sales, warm cider and signature spirits from our local shopkeepers. Don&apos;t miss Das Schulerhaus on Girod Street for a wunderland of Christmas shopping. 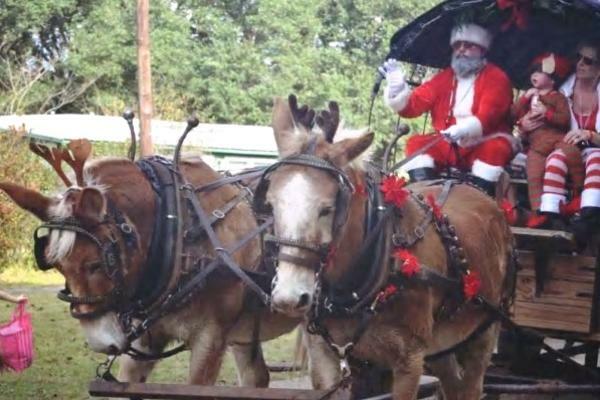 The Northshore has several fun holiday parades, and boy does Santa know how to make a grand entrance. The jolly elf arrives by boat at the Winter on the Water parade in Mandeville and Merry Madisonville in Madisonville, and via horse and buggy at the Folsom Horse and Wagon Parade. 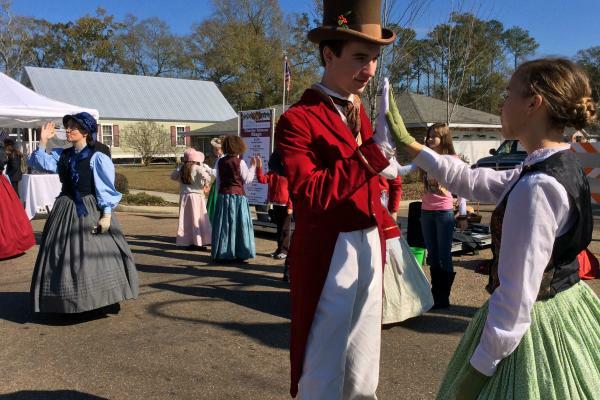 Spend your Saturday waxing nostalgic through the charming streets of Old Mandeville on Lake Pontchartrain with the annual A Christmas Past Festival, followed by the Winter on the Water lighted boat parade. 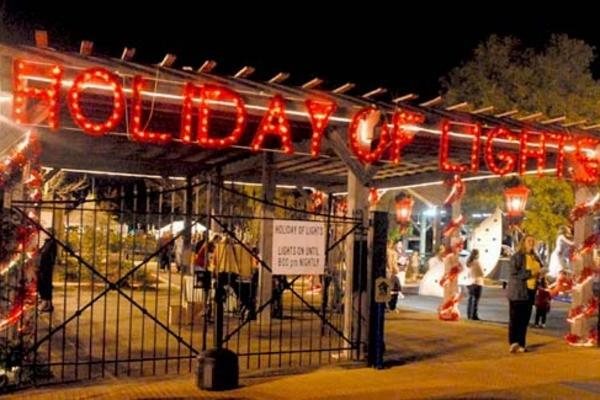 Enjoy an old-time holiday atmosphere with arts and crafts, jewelry vendors, food and beverage booths, a Children&apos;s Village, train rides, pet adoptions, and of course, Santa. Local musicians will be delighting guests with cheerful charm for the entire family. Settle in for a show; the Northshore has numerous theaters throughout the parish that create a spectacular experience for all. Talented local performers present a broad spectrum of well-loved Christmas classics and new debuts for the whole family to enjoy. Check out Playmakers Theater, Slidell Little Theatre, Cutting Edge Theatre, and 30 by Ninety Theatre for their holiday show schedules. Santa can be seen all over the Northshore during the Holiday season, with story readings and hot chocolate at the Cajun Christmas at Big Branch. 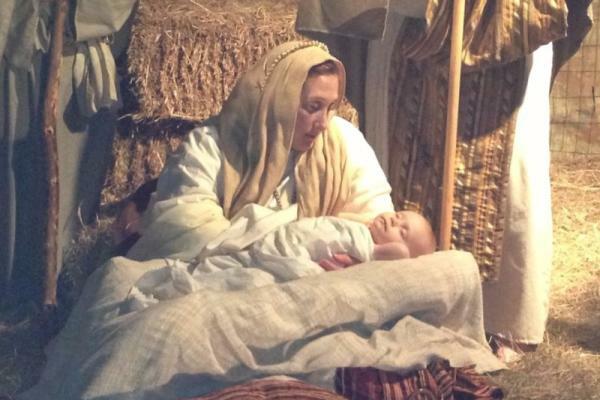 Mandeville&apos;s First Baptist Church hosts A Mandeville Christmas: Live Nativity, with ten scenes that depict the life of Jesus Christ from birth, through life, to death and Resurrection. Relish in a taste of history at the Otis House Museum: Christmas in a Victorian Parlor as you enjoy seasonal decorations and learn Christmas customs.